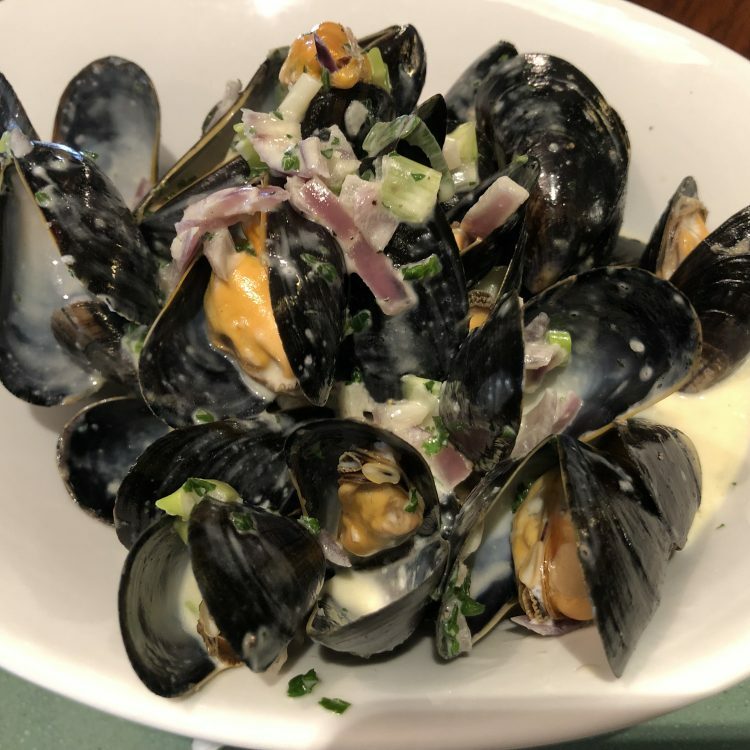 Great dishes created to bring the best of local produce to your plate - our selection and availability evolve according to our butchers’ and fishmongers’ daily offerings. 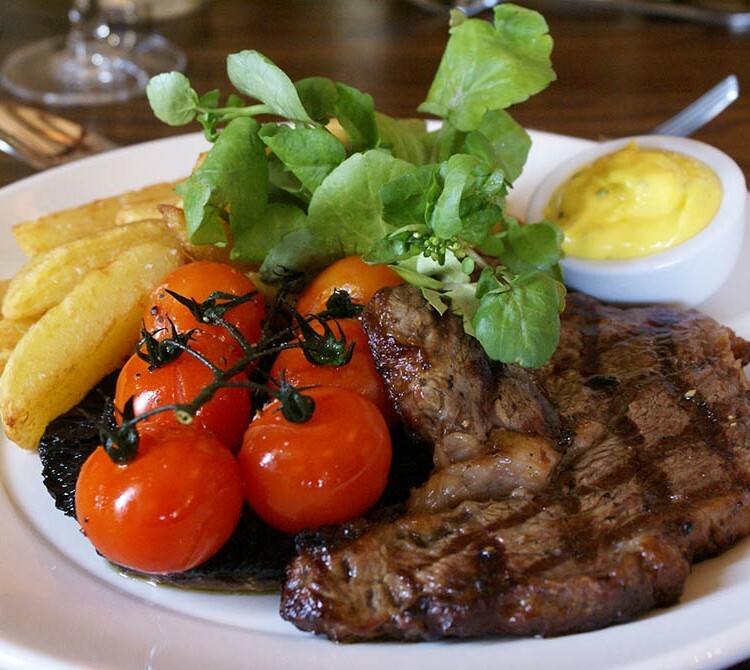 Come and enjoy two succulent 60z Chargrilled Rump Steaks, with chunky chips, roasted tomato, grilled field mushroom & chef's crispy onions PLUS a bottle of our fabulous Julia Florista House Red or White Wine, all for just £25.00! Every Wednesday Evening 6pm to 9pm. 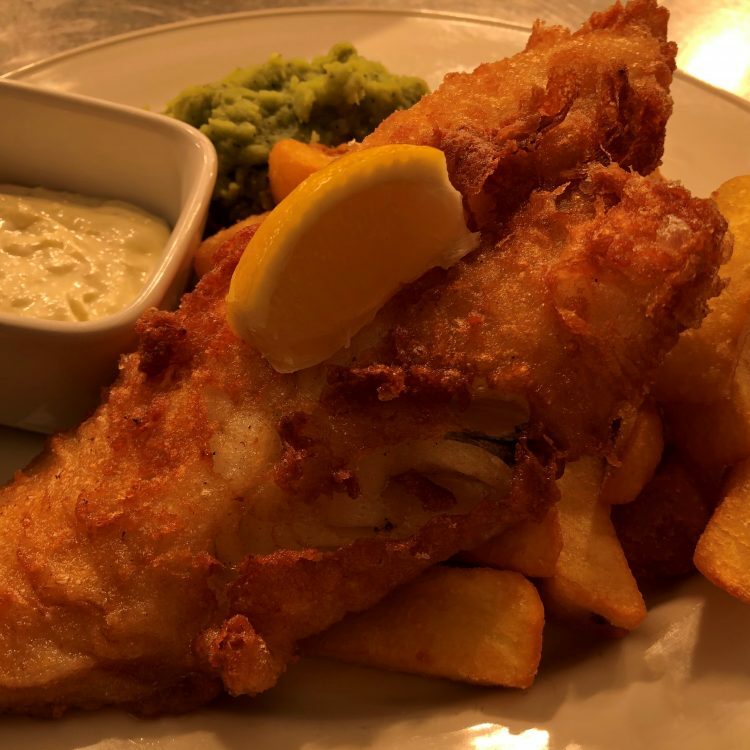 Pick any two of our fantastic fish suppers and enjoy a delicious bottle of our red or white House Wine "Julia Florista Vidigal" for just £25.00. Monday Evenings, 6.00pm - 9.00pm Booking required. Join us at lunchtime Monday to Friday 12 - 2.00pm. 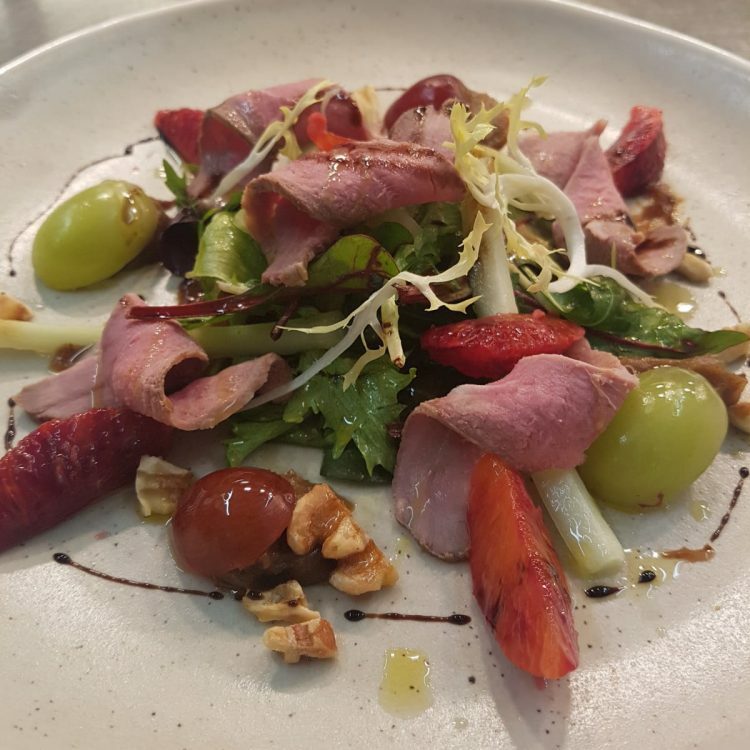 Two courses for just £12.95, or three courses for £16.95. 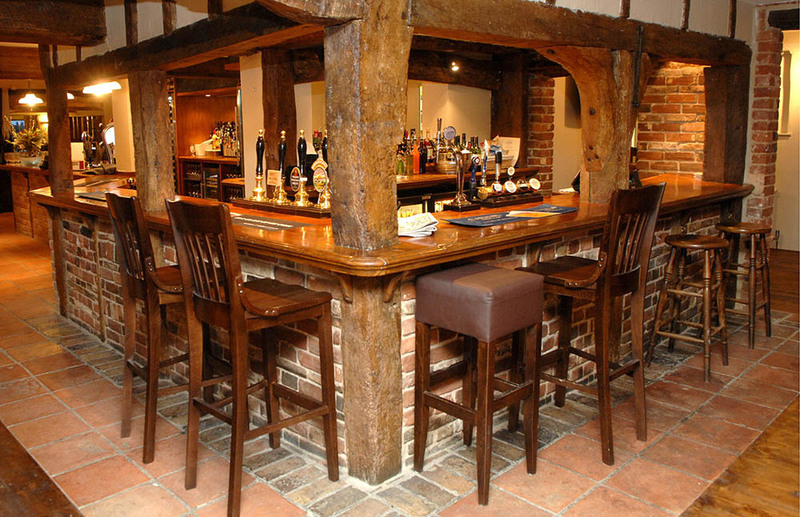 The menu often includes traditional favourites such as Moules Marinière and Sticky Toffee Pudding. Open 7 days a week for food and drinks. For bookings contact 01603 881675. 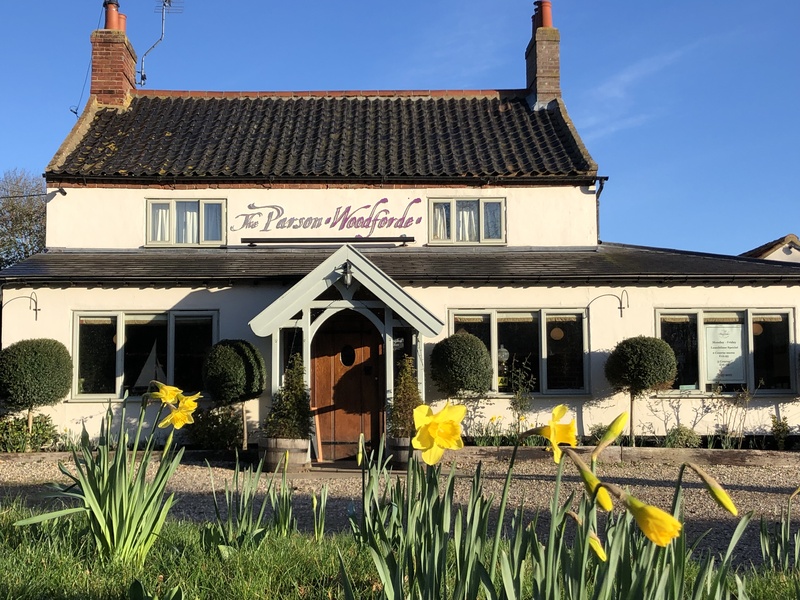 When you visit us at The Parson Woodforde you’ll find a superbly renovated, privately owned country inn with stylish en-suite accommodation, a top-notch restaurant and a traditional oak-beamed bar. 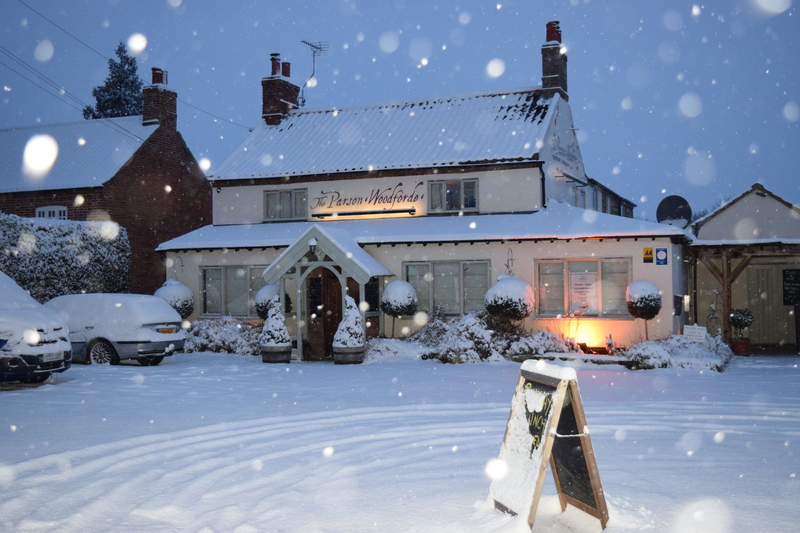 Our friendly team look forward to welcoming you. 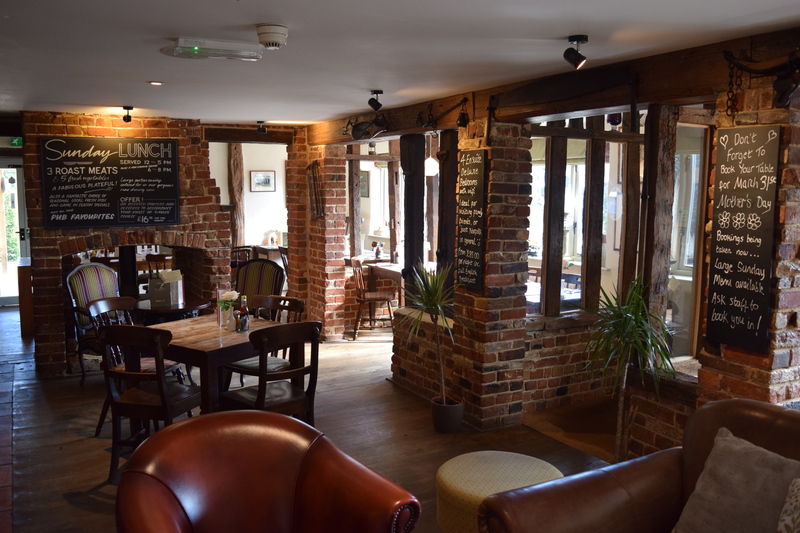 You’ll discover us in a lovely quiet location in the historic village of Weston Longville, only 9 miles from Norwich lying between the Dereham and Fakenham roads. 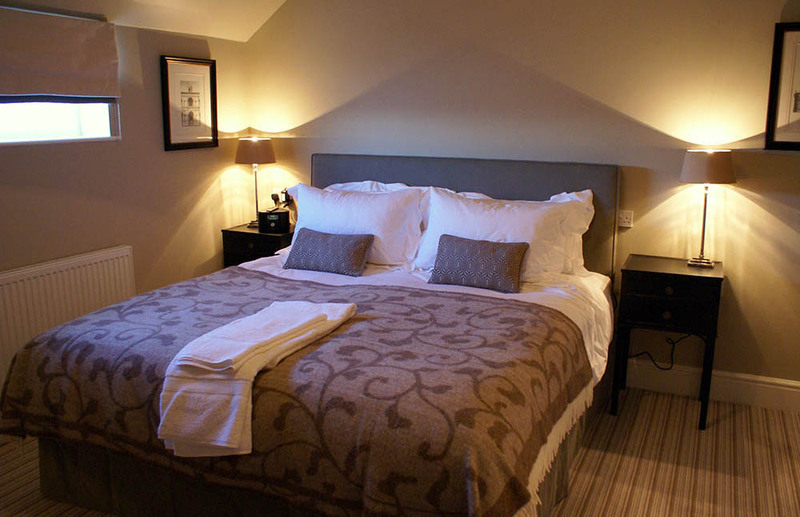 Drop in for a drink and mingle with the locals, or enjoy a leisurely meal and perhaps stay in one of our beautifully appointed rooms. After a good night’s sleep we’ll get your day off to a great start with our award-winning breakfast! With a seating capacity of 100, The Parson is the ideal venue for family celebrations, private functions or business meetings. And of course we love weddings – who doesn’t! Our venue is perfect for your special day reception. We’ve got lots of experience so you can relax and have the time of your life – we’ll take care of everything. Please get in touch to discuss what you need or to arrange a meeting. We’re here to help. Kids of all ages are welcome – they have their own menu and books to keep them entertained. High-chairs are available: please request when booking so that we can take care of everything before you arrive. We have full disabled facilities with wheelchair access via the rear entrance from our spacious car park.